Four axis engraving machine Believe that there needs to be done a lot of cylindrical three-dimensional carving carving machine customer demand for four axes engraving machine and fake four axis engraving machine has a lot of questions, today will give you really explain the four axis four axes engraving machine engraving machine and false distinction. First we have to understand what is a four-axis engraving machine? The four-axis engraving machine refers to X, Y, Z, A (also called C), and the four axes are interconnected, which means that the four axes can move at the same time. 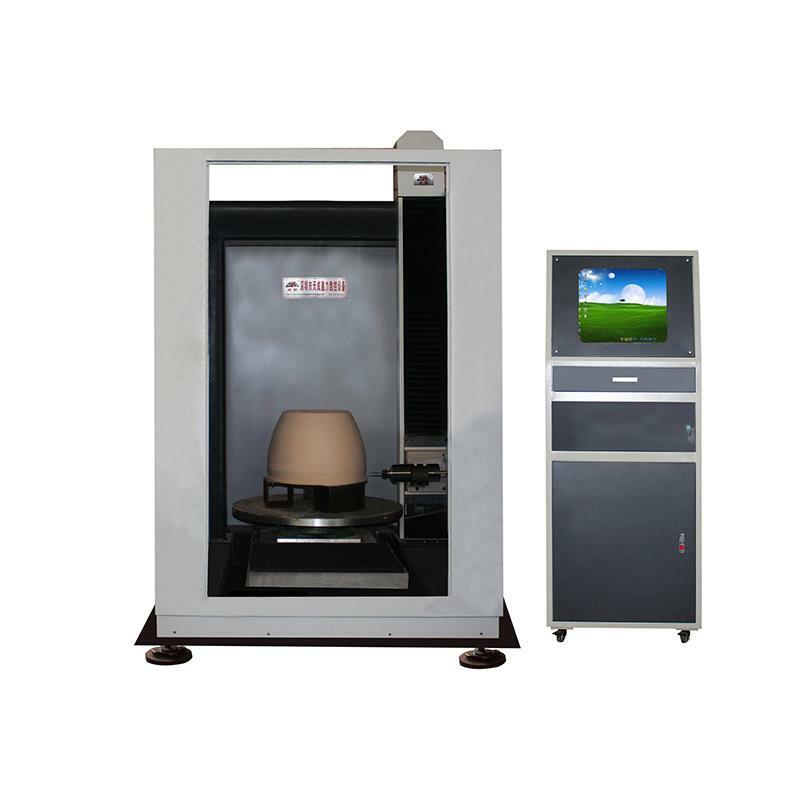 In the process of carving, the four axis engraving machine actually moves the three axes, which means that the engraving machine is only rotating the carvings around the axis. Believe there are quite a few old engraving machine users have heard of or contact with three axis machine engraving machine combined with the rotation axis, look this is four axis, the carving machine is normally used for cylindrical relief, which is in the cylinder surface relief carving, wood and stone materials, such as the famous panlong column, there are some can through this three axis and axis of engraving machine. But in fact, there's a big difference between a carving machine with four axes and a real four-axis carving machine. Four axis engraving machine, only with special four axis system, drawing special knife road, can only be called four axes engraving machine is a real, also can complete only four axes engraving machine can work - cylindrical three-dimensional sculpture. For an example of cylindrical three-dimensional carving are common, by a circular short wood carving out a three-dimensional figure of Buddha, this sculpture is cylindrical three-dimensional sculpture, such work, but there are four axis with triaxial system, also is to use the x or y axis to drive the axis of rotation, the real work is triaxial linkage carving machine is not finished.